Australians, like the rest of the world, are shopping, communicating, researching and reading online. Most of us order up our weekly groceries, do our banking and browse for electronics online for the best deals. 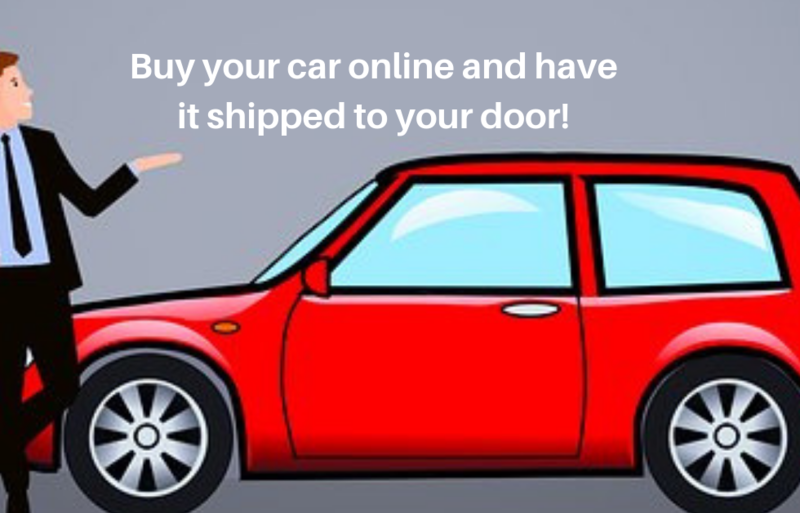 But, did you know there are also great deals to be had by buying your car online and having that car shipped straight to your door! This may seem like an obvious and boring tip, but it’s one that people struggle with time and again. Look at your budget and only spend what you can afford. If you are buying a second-hand car, you may well need a contingency for small works to be carried out. Remember, the cost of the car purchase isn’t a true reflection of cost. If you work to a tight monthly budget, you should avoid gas-guzzling cars or a sporty number which hit you with high insurance premiums. There are hundreds of makes and models of cars on the market. If you’ve ever logged on to eBay you know that you can easily waste hours and hours of time. Scrolling and clicking in an internet zombie-like state until the early hours. Do some prior research and stick to looking at just 2 or 3 models of cars which suit your budget and lifestyle needs. The online price isn’t always a fixed price. If you’ve seen the same car for a cheaper price, screenshot and ask for a price match. There is no harm in starting a negotiation online. Most dealerships will expect some kind of negotiation and it’s far less anxiety-inducing to ask for a discount online rather than face to face. Negotiating online is a good option if you are uncomfortable with the high-pressure sales environment a showroom discussion can bring. A private seller is likely to want the sale, so will always have a little room on price to move. There are pros and cons to both options. Primarily it’s the type of car you choose that will determine if you’ll purchase through a dealer or a private seller. For example. 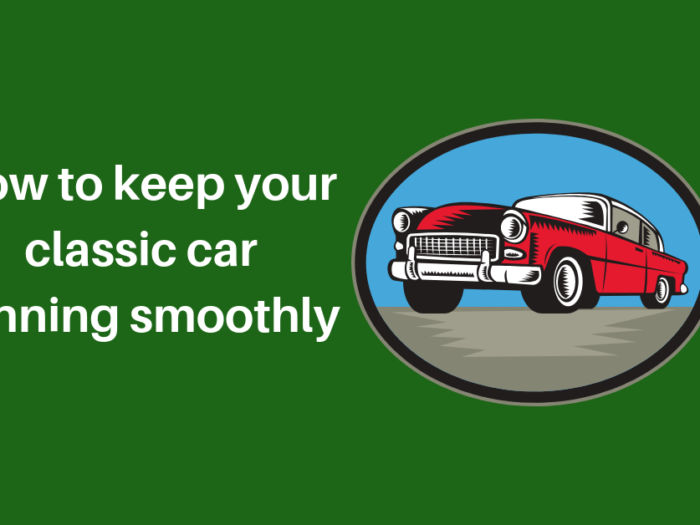 An older vintage car is more likely to be sold privately, whereas a new 4×4 for the family could be on sale for a great rate at a dealer. Take a look at dealerships interstate as prices can vary wildly depending on location and demographics of local customers. You may find a fantastic deal on a run around in Adelaide and by the time you’ve had your car shipped to Brisbane, you could still be ahead of the budget! 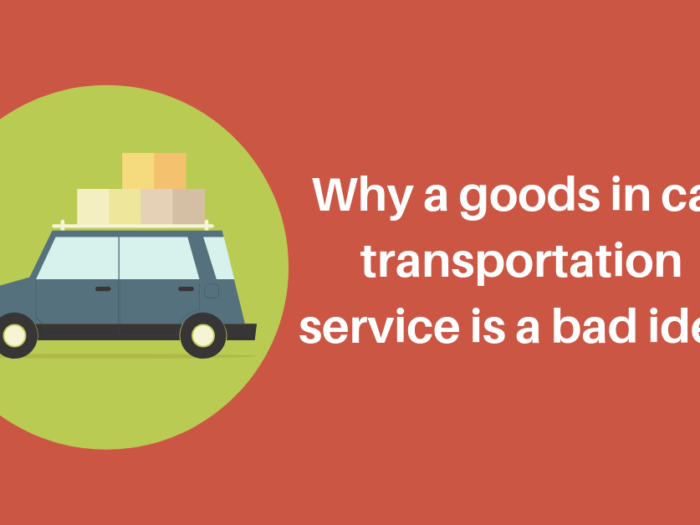 Shipping your car interstate can be a cost-effective option and cheaper than you think if you are flexible with time. 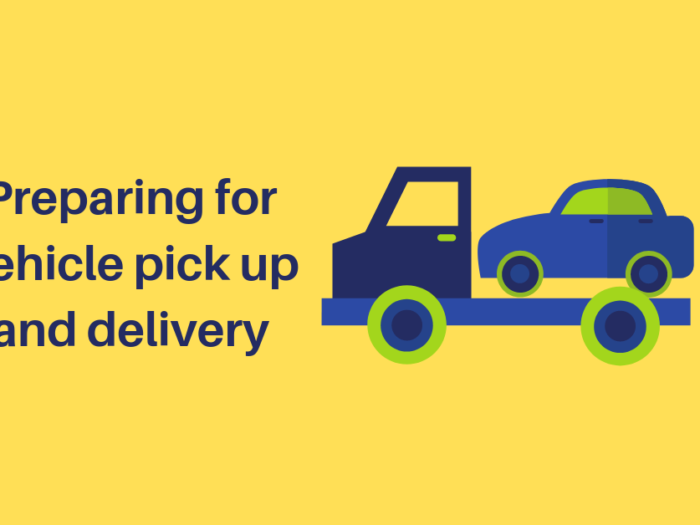 By getting the best deal on car shipping, your new pride and joy can be secured to a multi-vehicle open trailer and sent on it’s way to your home, or nearby location for pick up. 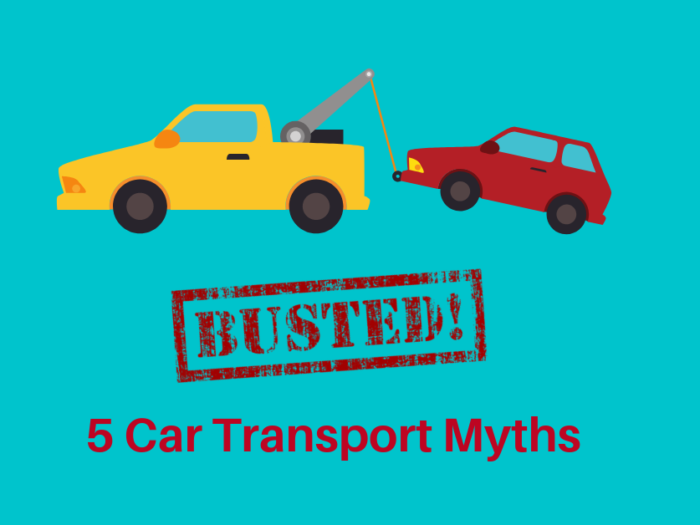 Drivers are qualified and experienced, making sure that your car arrives in exactly the same condition that it left in.